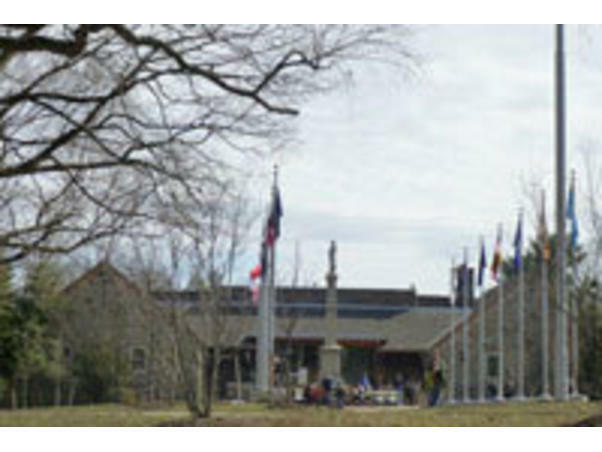 Washington Crossing Historic Park will hold its annual Memorial Day observance on Sunday, May 26 beginning at 1 PM at the gravesite of Continental soldiers. The event is free and open to the public. The observation will include a colonial color guard, the Old Barracks Fife & Drum Corps, Revolutionary War reenactors, the Guardians of the National Cemetery Firing Party, Daughters of the American Revolution, veterans, Boy Scouts, and other honored guests. During the event, American flags will be placed on the graves.